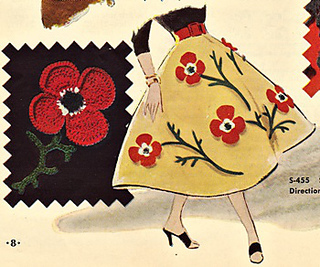 I hope you've got some fantastic things planned for today! 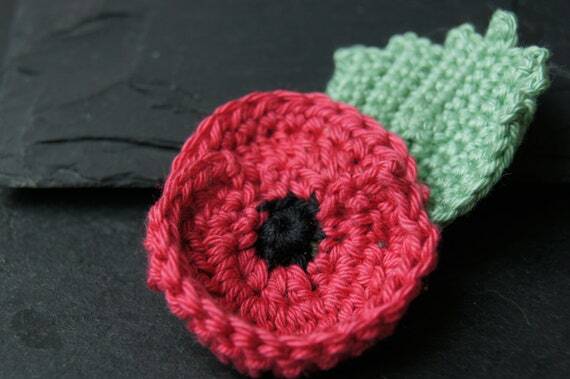 At this time of year we celebrate the work of our armed forces past & present. 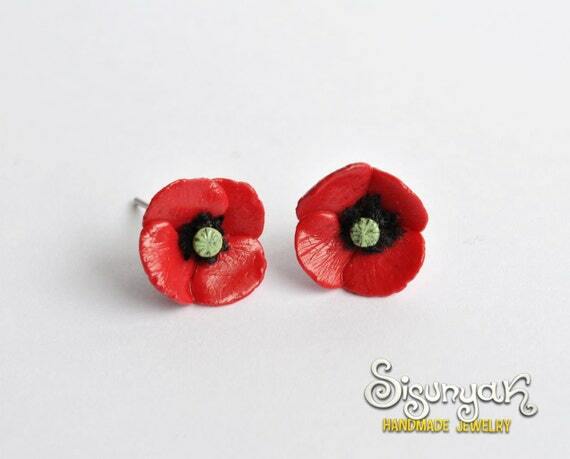 We support them by supporting the poppy appeal by the Royal British Legion. 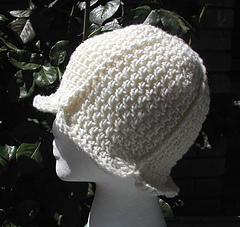 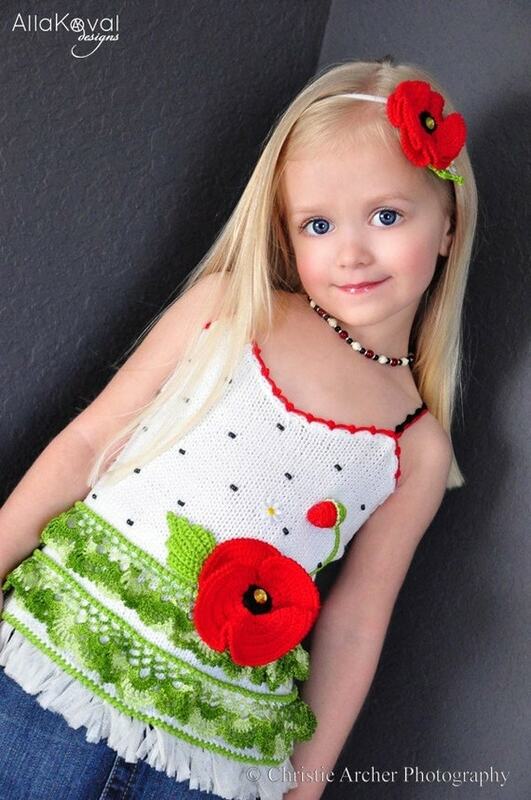 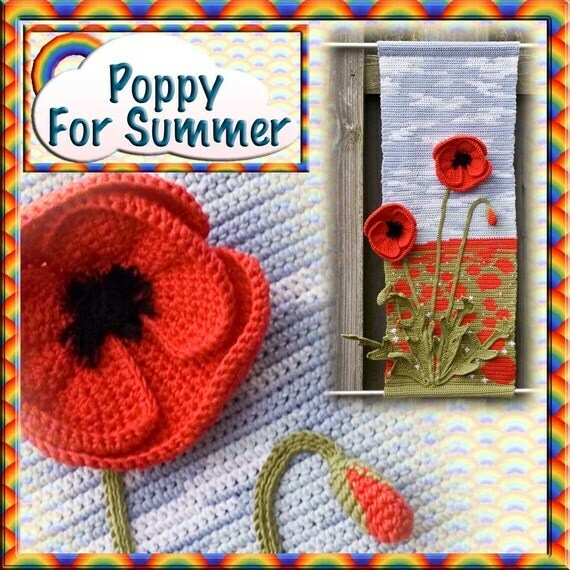 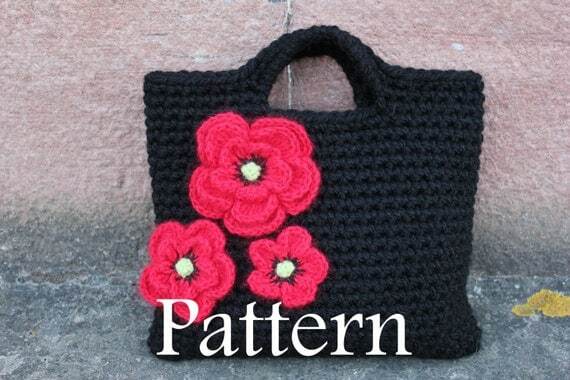 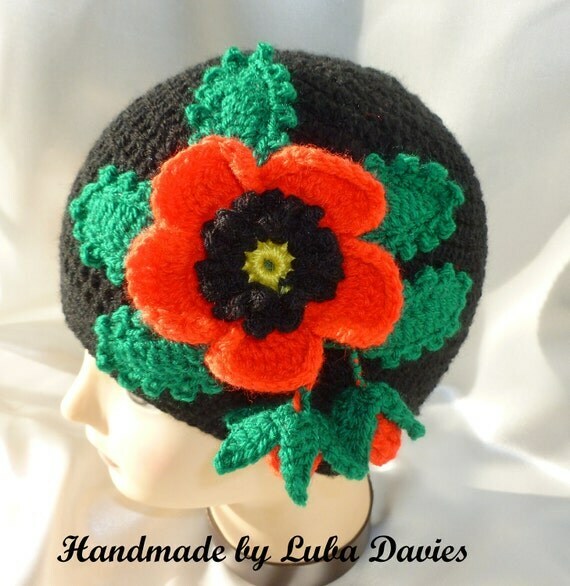 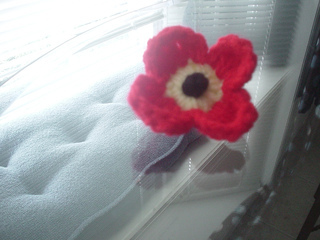 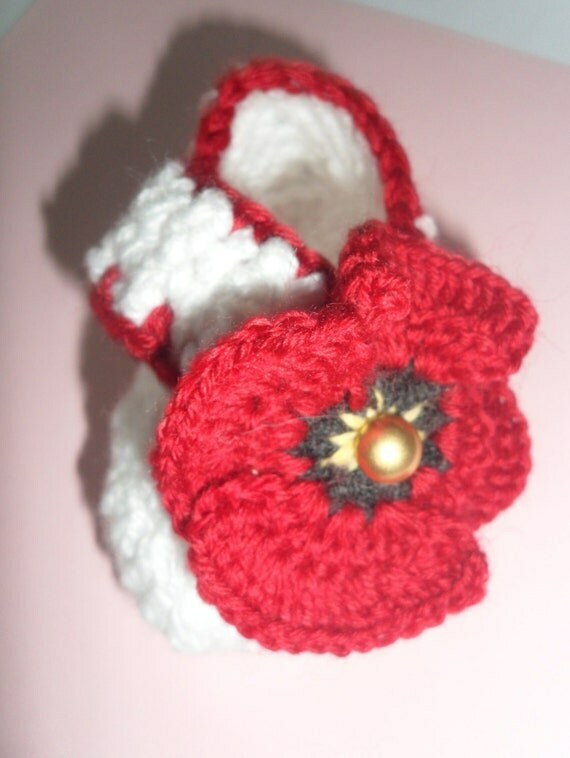 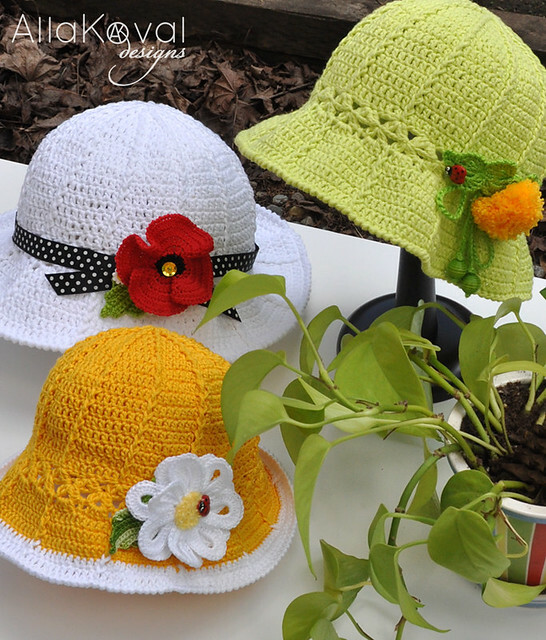 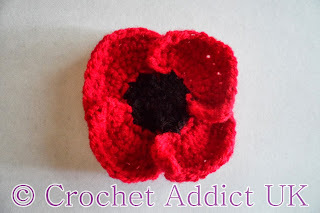 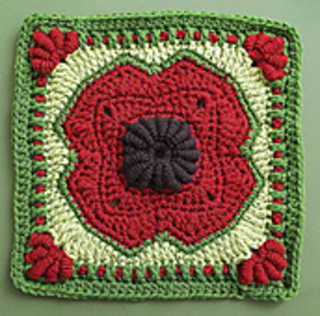 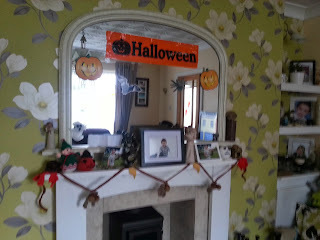 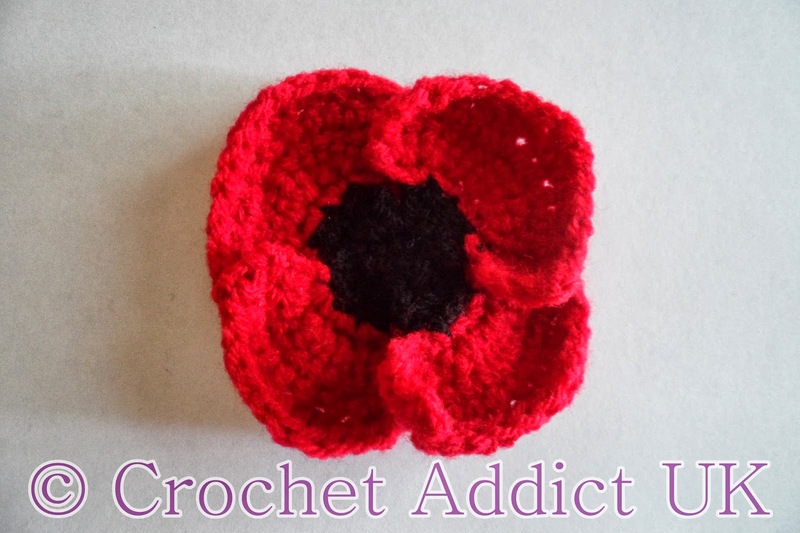 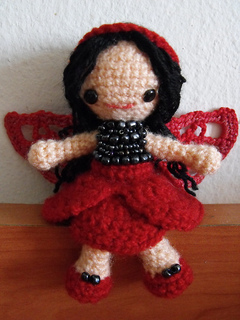 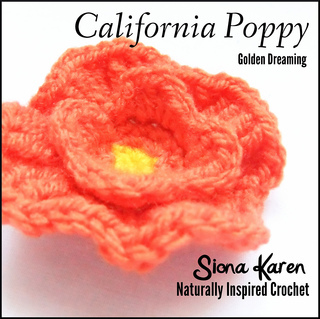 To celebrate I have designed a poppy crochet pattern. 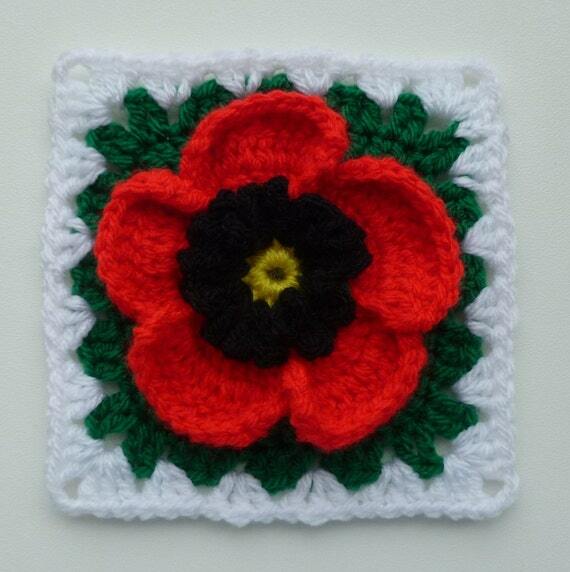 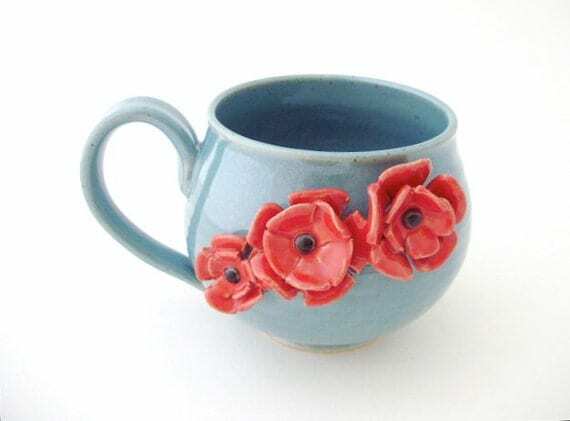 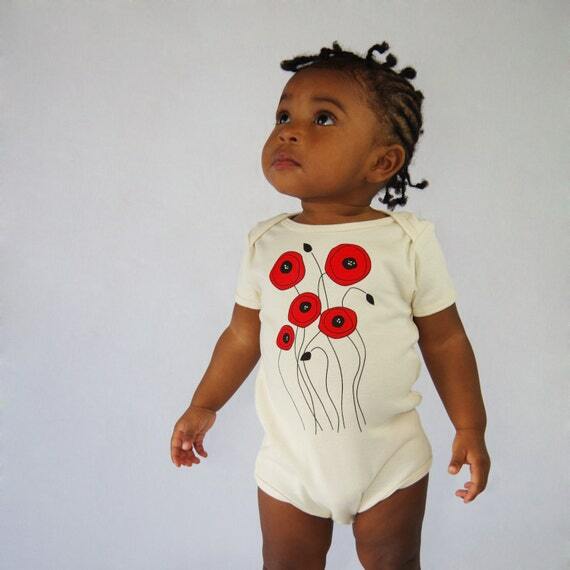 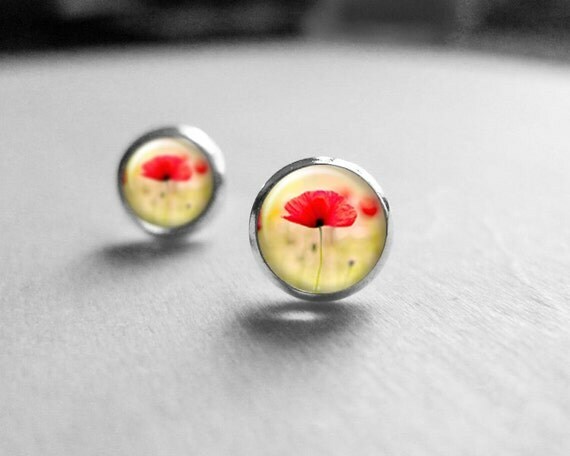 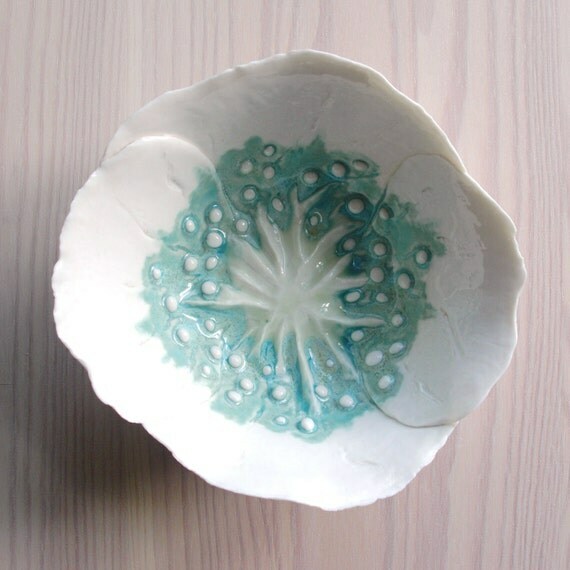 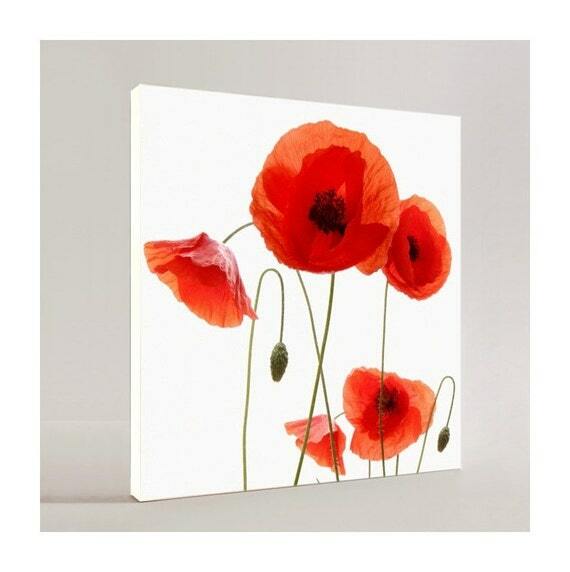 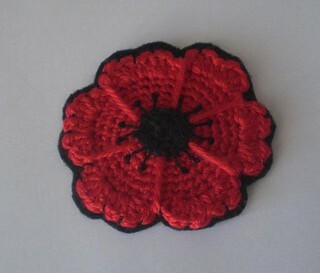 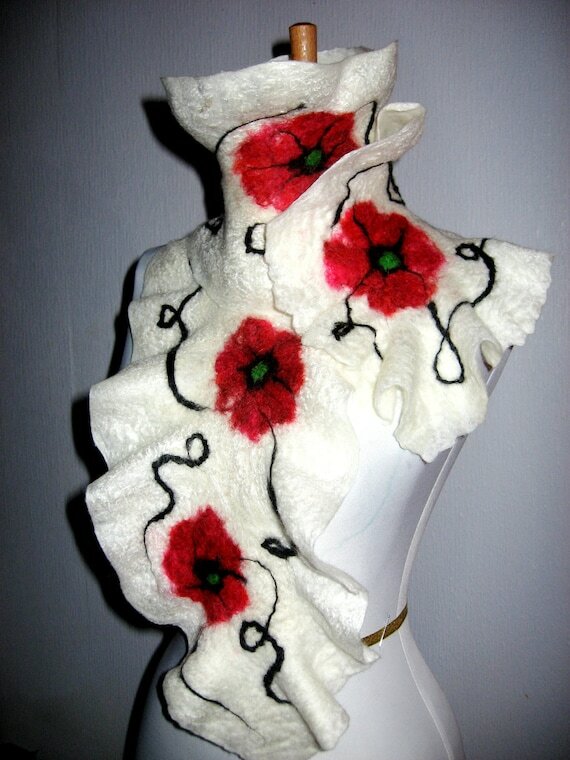 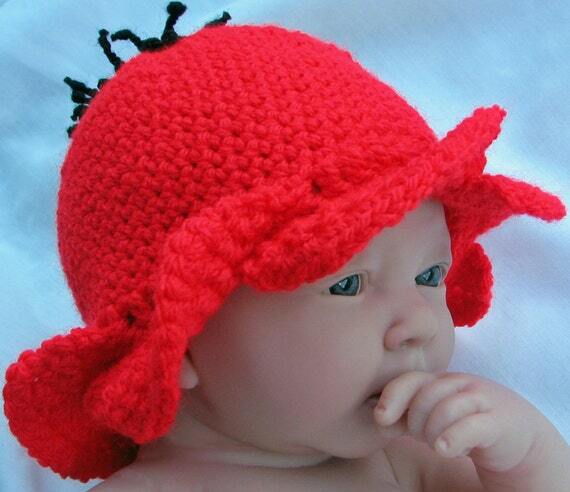 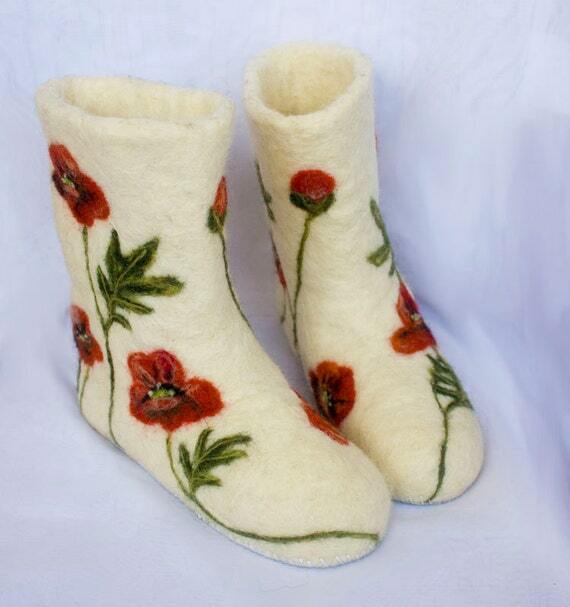 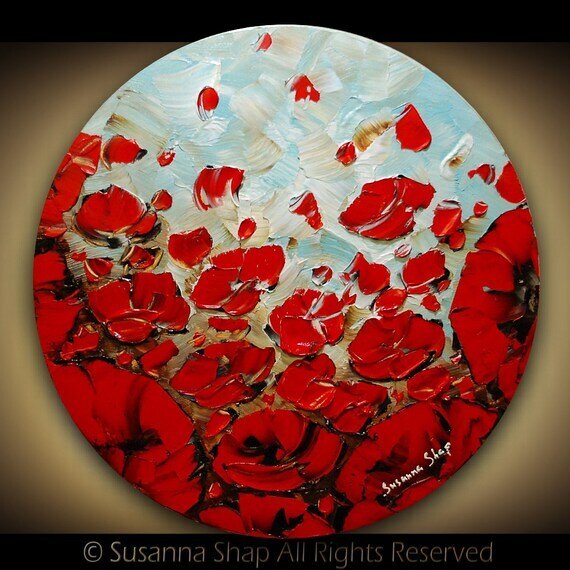 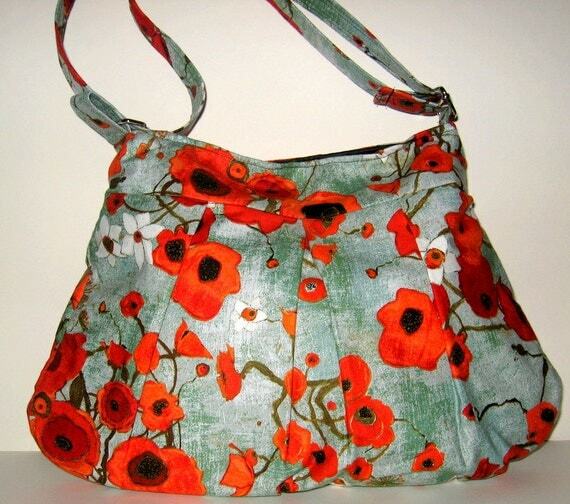 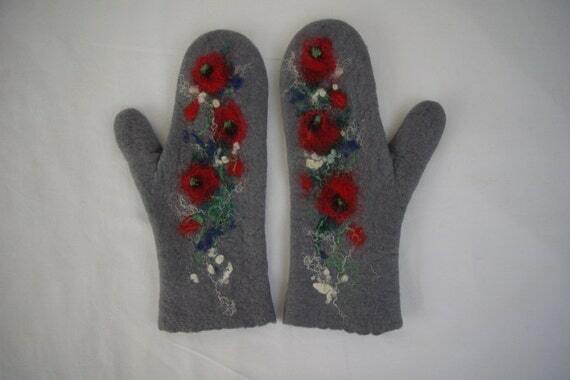 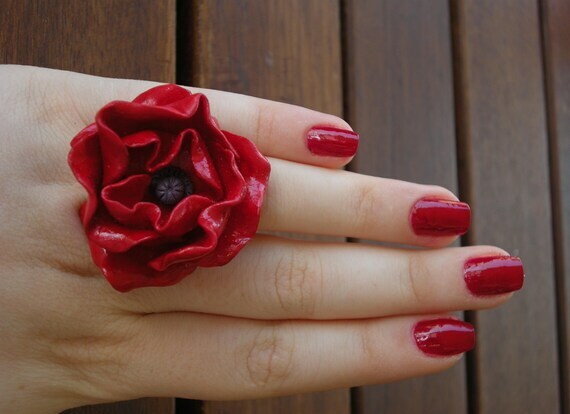 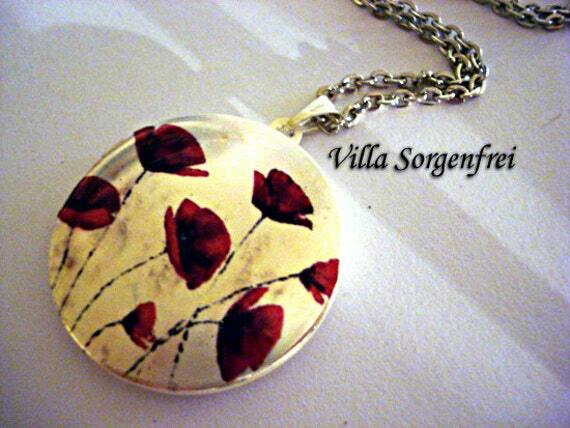 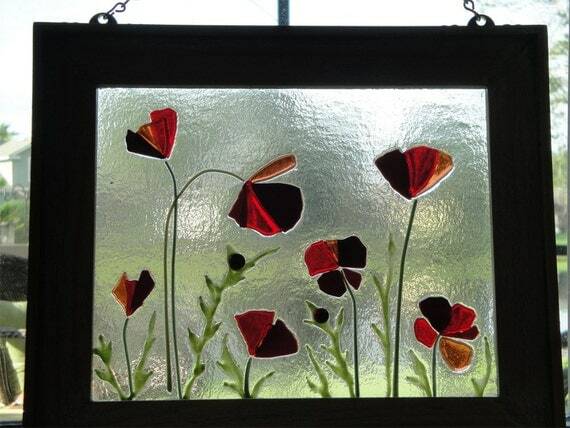 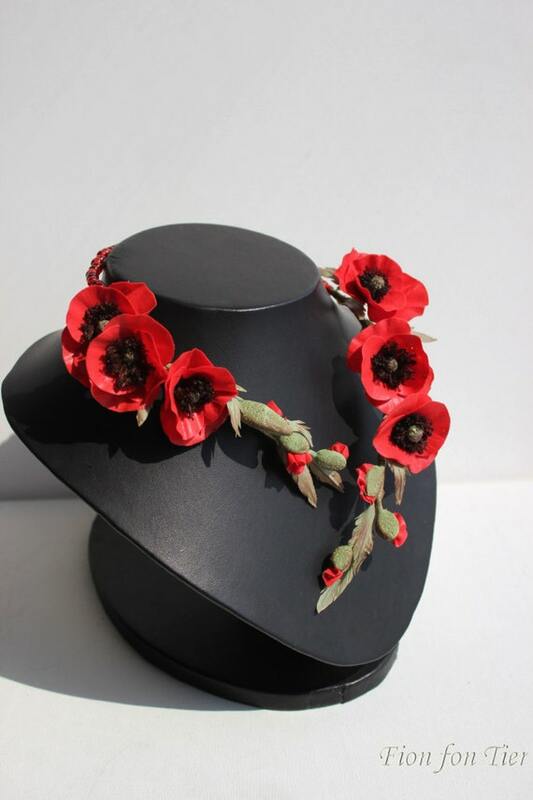 20p from every sale of the pattern will be donated to the Poppy Appeal.